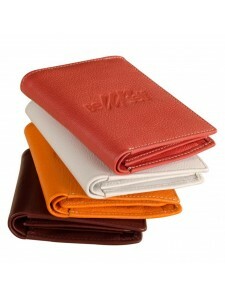 World class fine handcrafted genuine leather accessories from eZeeBags. 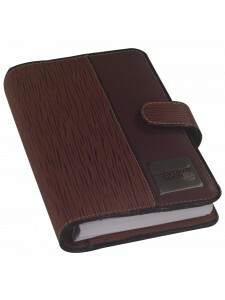 ,, the brown book” MI SlimLine Series planner diaries. 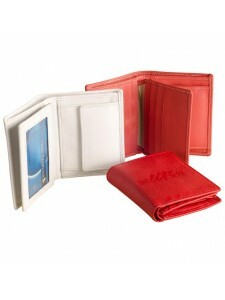 Genuine leather inside & outside, world class build quality. Compact in size & light in weight planner diary fits into a womens handbag ,,the brown book” SlimLine Series. 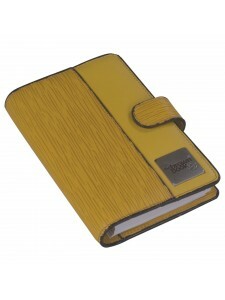 Go Green with the brown book compact MI SlimLine Series in 100% genuine leather planner / organizer. 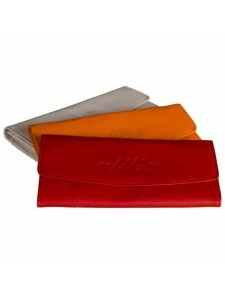 Beautiful ladies leather clutch purse - eZeeBags BY006v1 with card slots, ID window, zippered pockets and more. 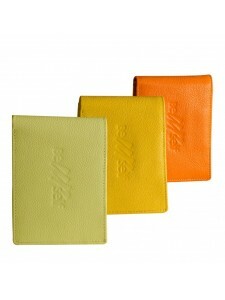 The ultimate urban wallet - eZeeBags BY011v1 A unisex wallet for all your essentials in 1 place. 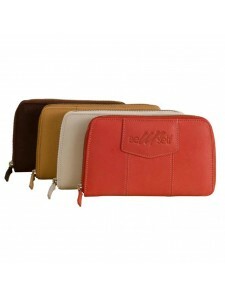 Compact pure leather wallet eZeeBags - BY015v1 - Coin pocket, 6 card slots, double notes section & more in a compact format. 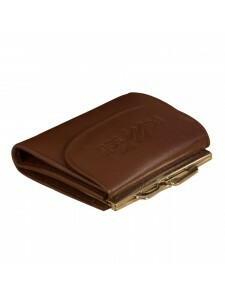 Classic 100% genuine leather coin pocket wallet eZeeBags - BY016v1 with coin pocket, passcase & more. 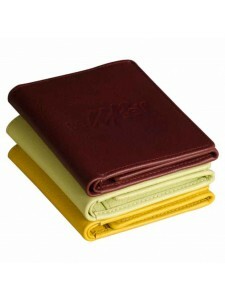 Internationally acclaimed trifold design - simple, sleek & functional, genuine leather - eZeeBags - BY022v1. In 12 colors. Beautiful ladies zip-around clutch purse. BeYourself collection by eZeeBags - Style No BY010v1. 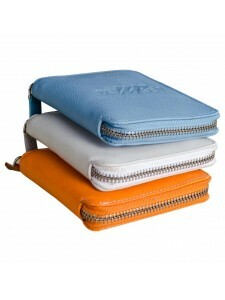 eZeeBags zip-around wallet BY025v1. Classic unisex European design now in India. 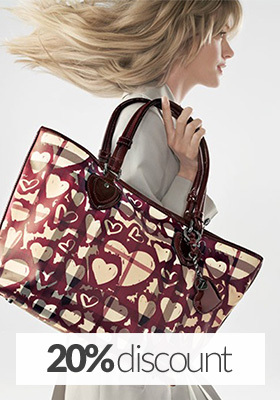 Choose from 12 beautiful leathers.